Sony’s been teasing it for a few days, and now it’s official: Ratchet and Clank will ride one more time before the end of this console generation. Ratchet & Clank: Into the Nexus launches this holiday season for the PlayStation 3, Sony confirmed today via Twitter. 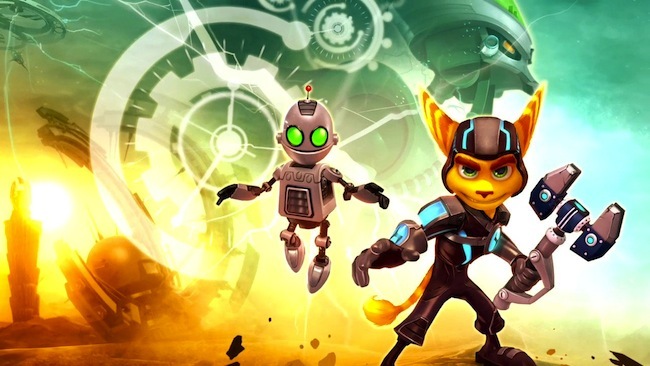 The platformer-shooter hybrid will act as the conclusion to the “Future” series, which began with 2007’s Ratchet & Clank Future: Tools of Destruction. The reveal came with an announcement trailer for the game, which shows off the usual Ratchet & Clank action that’s defined the series up to this point – platforming, big guns, lots of enemies – along with new additions, including “no gravity” areas that look not dissimilar from Super Mario Galaxy. The game will be developed by franchise creators Insomniac Games and looks to launch exclusively for the PS3, meaning gamers who don’t pick up a PlayStation 4 at launch won’t be left out in the cold. What do you think, gamers? Are you excited to sink your teeth into more Ratchet & Clank? Let us know in the comments.